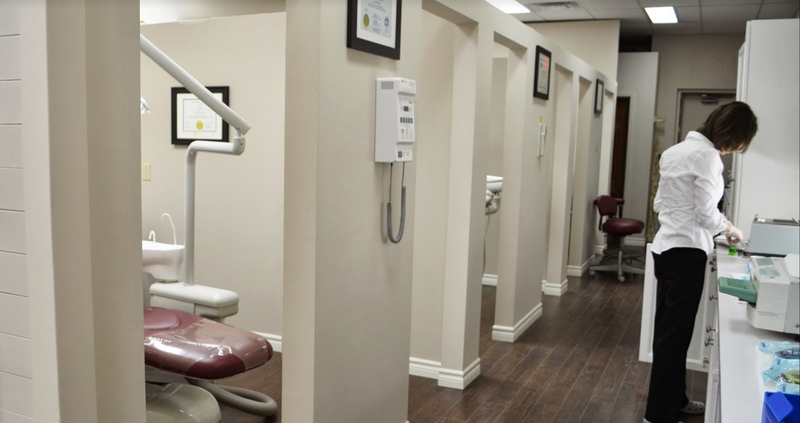 Our office in Kanata dates back as the first dental office in town. 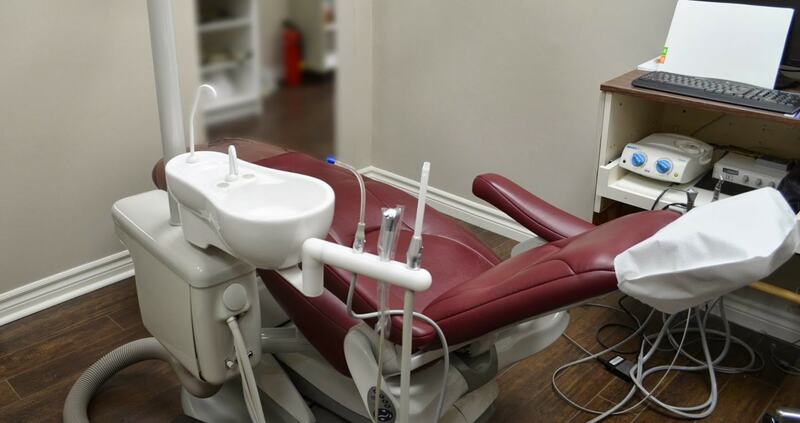 Built when there were a handful of farms and making its name as Kanata West Dental Clinic. This was during a time when Google and GPS were not accessible like it is today. We want to be known for being the first and best in Kanata!